It’s still bad policy, but at least the City of Lock Haven makes provisions for hardship within their sidewalk maintenance ordinances. In Jenkintown Borough, it’s pay up or go to jail. Grants for sidewalk repairs are available to qualifying low income single family, owner-occupied homeowners funded the city’s Community Development Block Grant (CDBG) Program. Should the cost of the sidewalk repair exceed the grant amount, the homeowner may be eligible to receive a city-funded loan. More info (click here). 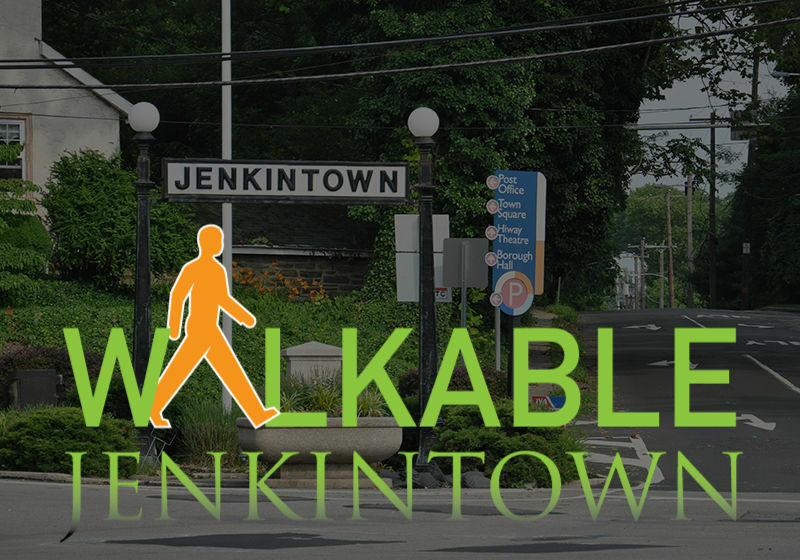 Does Jenkintown Borough need more parking?